According to a Business Insider report, a number of iPhone 7 users are complaining of poor battery life, with some saying it’s even worse than the iPhone 6s. Furthermore, leading publications such as The Guardian, Geek.com and Which? 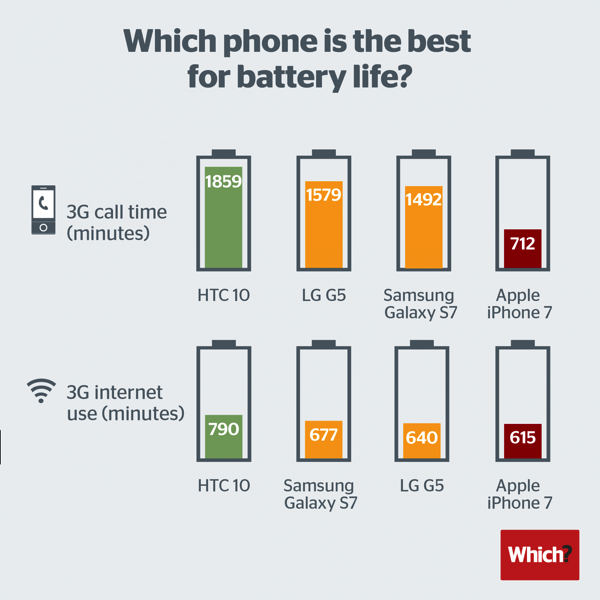 are all saying that Apple’s latest flagship phone has the worst battery life compared to the competition, which includes HTC 10, Samsung Galaxy S7 and LG G5. 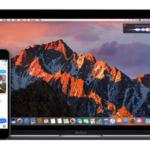 However, most of these claims are overblown and are likely aimed at hurting Apple. The Guardian says in its review that the iPhone 7 has a smaller battery than previous generation iPhones, so does the Which report, which is certainly surprising since Which’s testing and Apple’s own product specifications show that the iPhone 7 has a higher-capacity battery than the iPhone 6s. The iPhone 7 has a 1,960 mAh battery, while the iPhone 6s had a 1,810 mAh battery. It’s not a huge leap, but it is indeed bigger. A larger battery doesn’t necessarily mean longer life. How efficiently the phone’s hardware and software use power is also a factor. But generally, the bigger the battery the more life you can pack into it. Bank of America Merrill Lynch conducted a survey of US consumers and found that longer battery life was a reason cited by 65% of consumers for upgrading to the iPhone 7. The report does not comment on battery life of the iPhone 7 Plus but as far as I can tell, it’s definitely better than the iPhone 6s Plus. What’s your experience with the iPhone 7 / 7 Plus battery life?